HDPE “Poly Top” tarpaulins are made up of High Density polyethylene woven fabrics with LLDP Laminations on either side. They are very economical 100 % waterproof, weather proof Rot proof, highly flexible, Light in weight, Stitch less and available in attractive colors. 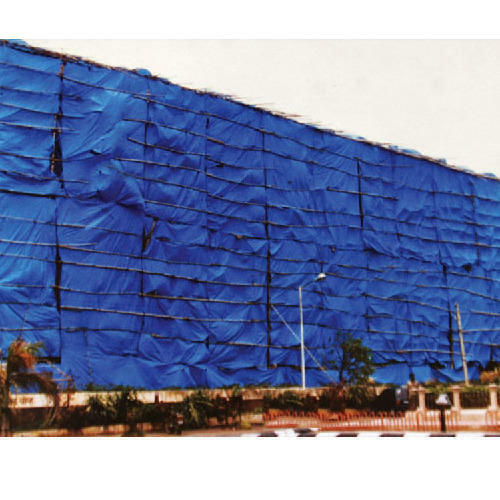 Construction covers are made out of very thin but strong fabrics of 100 - 150 GSM they are specially designed to long last at least for a period of one Construction season. 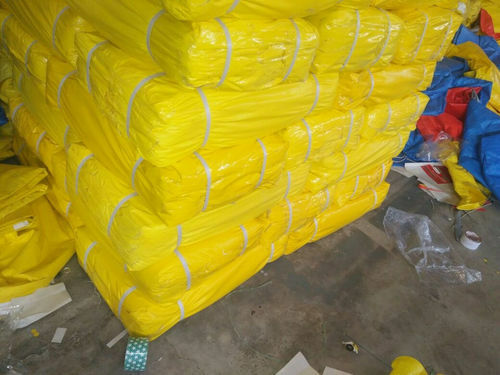 Thus these HDPE tarpaulins are economical and suitable for these applications. 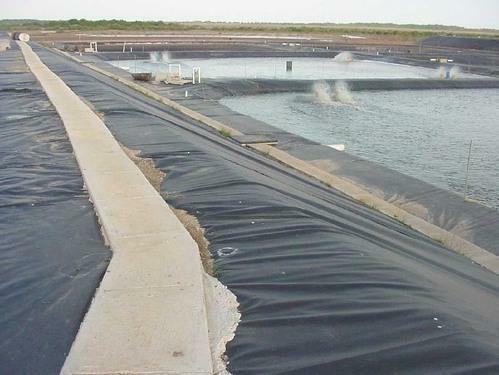 HDPE Geomembrane Sheet is high density polyethylene Geomembrane (HDPE tarpaulin) manufactured by Blow Film process, using resins produced under the most rigorous quality controls. We are offeringHDPE Tarpaulins to our clients.